Have you been on the lookout for used minivans for sale near you and haven't quite found what you are searching for at other dealerships? If no, then come by and see us at 56 Auto Sales London. Here you can buy a quality vehicle, at an attractive price. If you have thought about finding you nice used minivans for sale and you want to find one that you can drive for many years to come. Then you should stop in at our dealership and see the inventory of used vehicles we currently have in stock. 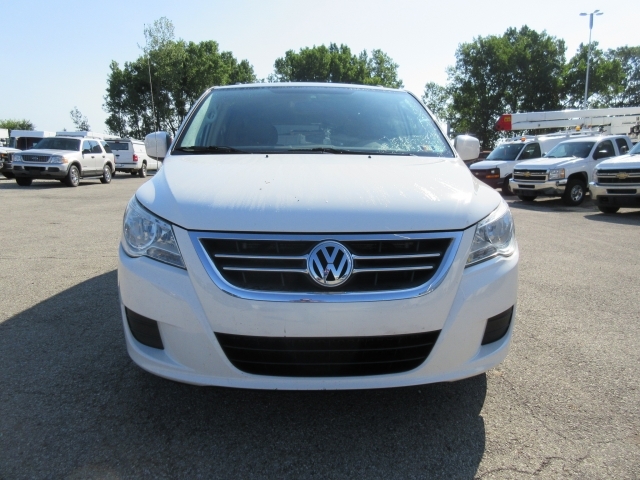 Like this 2009 Volkswagen Routan we have for sale, and with these prices, we have on a lot of our cars they won't last long. Some attractive and desirable features on this minivan are CD Player, Cruise Control, AC, Power Windows, Power Door Locks, Auxillary Power Outlet to keep all your smart devices charged such as phone, tablet, and portable game players. 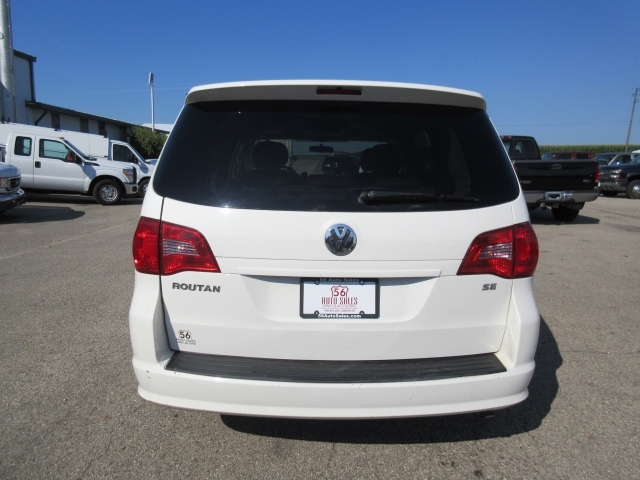 There are other noted features such as Adjustable Pedals, Heated Mirrors, Garage Door Opener, Rear Heat / AC, Traction Control and there is so much more, but you will have to come by to see all of the features this minivan has to offer. If you want, you can go to our website where you can see all of the inventory we have for sale; there you can choose which vehicles you want to search, and pick by make and model. You can view pictures of all of our cars, trucks, suvs, and minivans for sale near you, right on our website. We would like for you to come by so you can get the outstanding customer service that we offer to all. If you have been searching for London Ohio car dealerships, and have come up short with the kind of place you want to do your car buying, then come and see us here at 56 Auto Sales London, where you will find quality cars at affordable prices. If you are on a budget and your income won't allow for a newer model used car, then come by and take a gander at some of the other vehicles we have for sale that are priced Under 5k. We also have cars for under 10k as well. So if you want to buy a car for cash, you can do that as well if you choose not to want to finance your vehicle. With some many options from the type of cars to the prices of our vehicles, you will want to make sure you come by and see our used car inventory. Our staff is always happy when they can put a smile on a face because of the outstanding service that is offered here at 56 Auto Sales London. Don't wait, or hesitate, or even bother with other dealerships in London, Ohio, stop in and see us, because what you see today may be gone tomorrow and with the deals, we have on a lot of our vehicles, they won't last long. So if you want to find quality car dealerships near you, then look no further than 56 Auto Sales London. We hope to see you very soon!